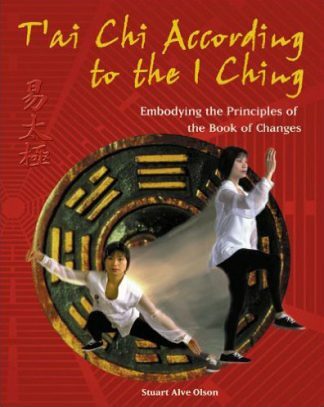 The books in this two-volume series present the most important tools and information on how to utilize the Book of Changes (I Ching, or Yi Jing). The Book of Sun and Moon, an alternative—though accurate—translation for the title of the Yi Jing, is both a book of divination and calculation. Its use in divination means to apply intuition concerning the oracle of the hexagrams (the sixty-four images of broken and unbroken Yin-and-Yang lines). Its ability to calculate and determine possible outcomes for any situation involves examining the logical correlations associated with each of the hexagrams and what images they change into and head toward. Using the Book of Sun and Moon is like being a detective or tracker. The images are the clues and tracks, and a good detective or tracker needs not only tools of deduction and observation, but also a strong sense of intuition. 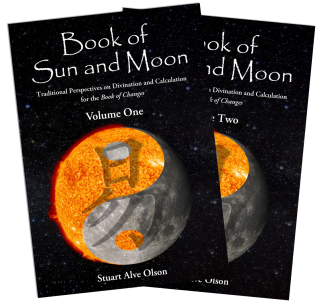 Hence, the Book of Sun and Moon provides the main tools for both. 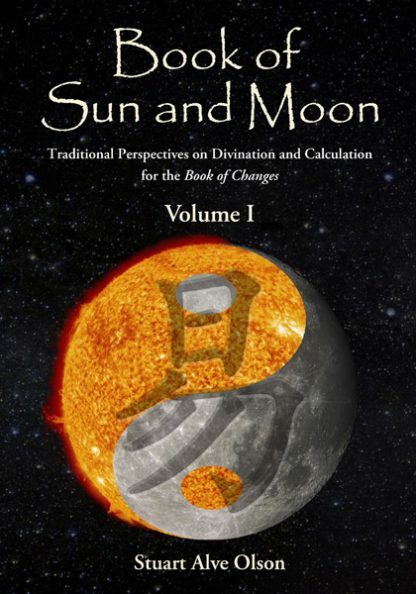 Some questions put to the Book of Sun and Moon may only seem to need an understanding of the oracle portion, while others may only seem to require the use of logic and calculation. Without applying both intuition and logic, however, you are only receiving half the picture and limiting the amount of information the Book of Sun and Moon can provide. 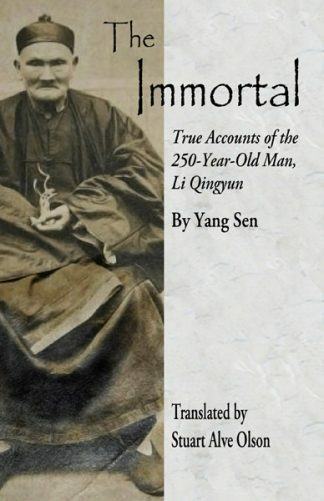 Volume I contains background historical information and explanations of the Yi Jing’s construction and uses for divination and calculation. Volume II contains the translations of the original Book of Sun and Moon, along with specific correlations for the hexagrams and trigrams for interpretation, as well as Stuart Alve Olson’s commentaries derived from various Chinese sources. 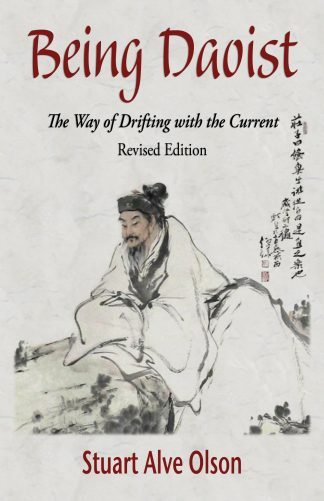 These new editions of the Book of Sun and Moon provide a distinctly Daoist perspective on the work, which sets them apart from the majority of other translations of the Yi Jing that contain commentaries based on Confucian ideals and philosophy.